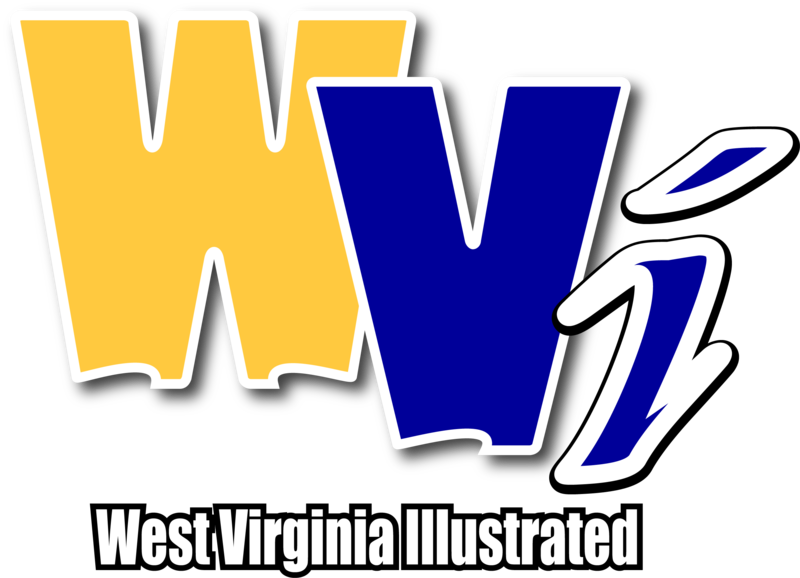 Freshman forward Kari Niblack of the West Virginia University women’s basketball team has been named the Big 12’s Sixth Man of the Year and was one of four Mountaineers honored as part of the 2018-19 Phillips 66 All-Big 12 Awards released by the conference office on Wednesday. Redshirt junior guard Tynice Martin and senior guard/forward Naomi Davenport were selected to the All-Big 12 First Team, while freshman guard Madisen Smith was named to the Big 12 All-Freshman Team. A native of Leesburg, Florida, Niblack averaged 8.9 points, 6.6 rebounds and 1.3 blocks per game off the bench for West Virginia in her rookie campaign. She is just the second Mountaineer to earn the Sixth Man of the Year Award, as Taylor Palmer did so in 2014 and is the first Mountaineer to take home a Big 12 individual award since 2016. A unanimous selection, Martin was named to the All-Big 12 First Team for the second time in her career. A two-time Big 12 Player of the Week, the Atlanta native averaged a team-best 18.0 points and 48 steals in her return to the game after missing the 2017-18 season due to injury. Martin ranked amongst the league leaders in scoring, free-throw percentage, 3-point field goals made, 3-point field goal percentage and minutes played. After earning mention on the second team in 2018, Davenport collects her first-ever All-Big 12 First Team honor. The Cincinnati, Ohio, native made program history with a triple-double in the season opener, and later become the 36th Mountaineer to score 1,000 career points. She led the team in rebounding with 8.0 boards per game and was second in scoring at 15.2 points per contest. A three-time Big 12 Freshman of the Week, Smith is just the third West Virginia player to earn a spot on the Big 12 All-Freshman Team. The Greenville, South Carolina, native stepped in at point guard and led the team with 121 assists on the season. Smith, who was also named a USBWA National Freshman of the Week, averaged 8.0 points per game and became the first Mountaineer freshman since 2001 to drop 20 points in back-to-back games. West Virginia will open the 2019 Phillips 66 Big 12 Championship on Saturday with a noon ET tip against Kansas State in the quarterfinals at Chesapeake Energy Arena in Oklahoma City, Oklahoma.